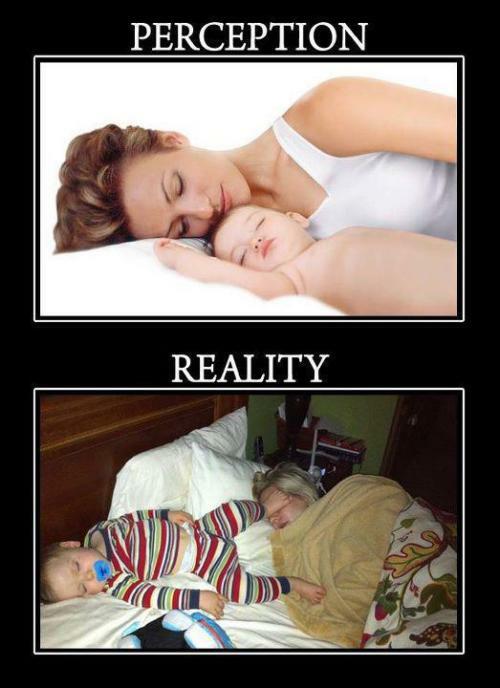 Decor Units Funny 15 Funny Social Media VS Reality, This Is How It Looks Really Motherhood! 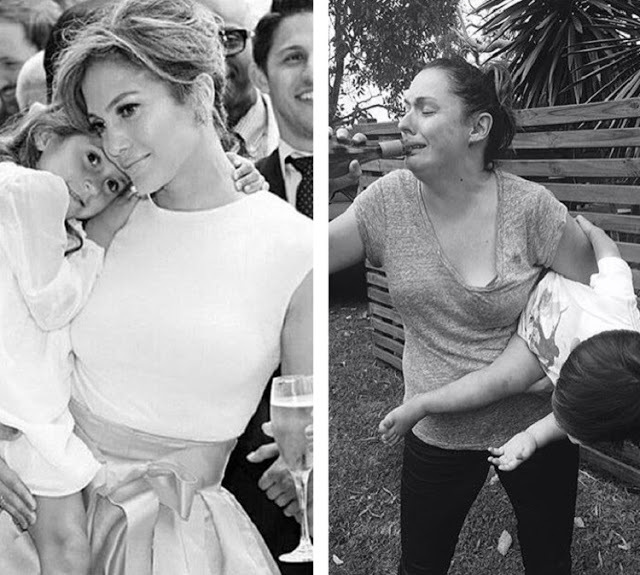 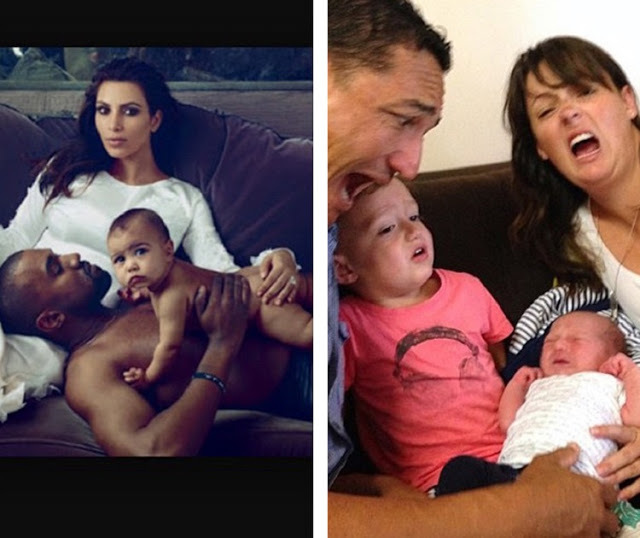 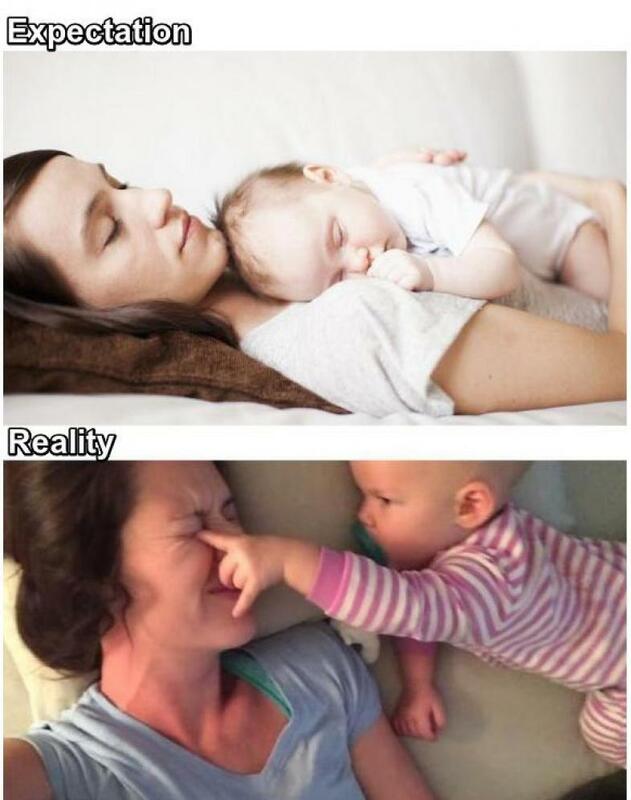 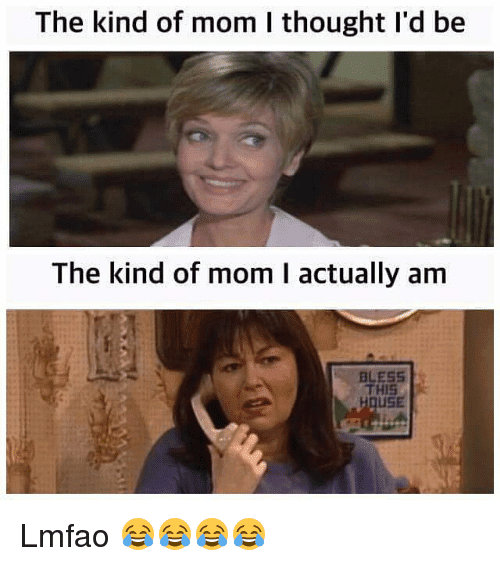 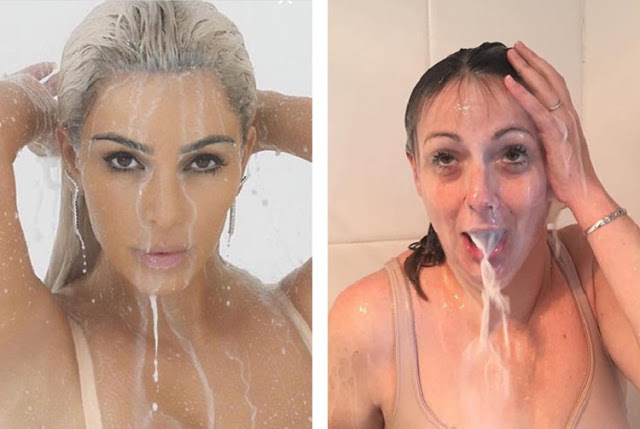 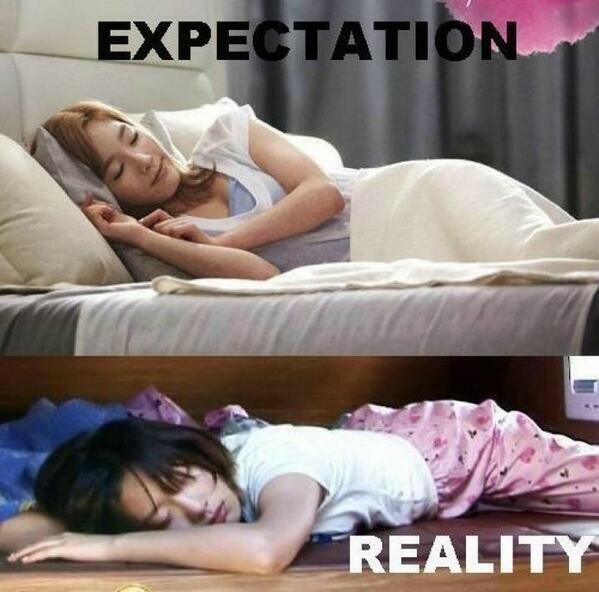 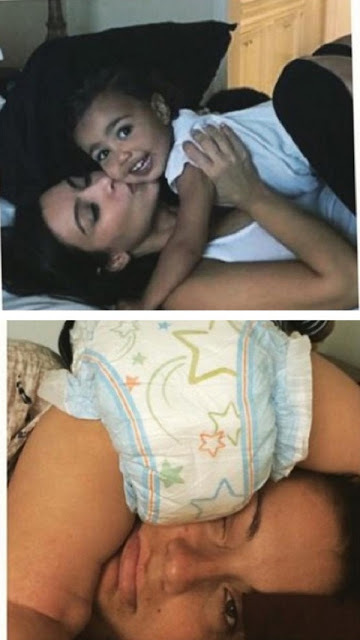 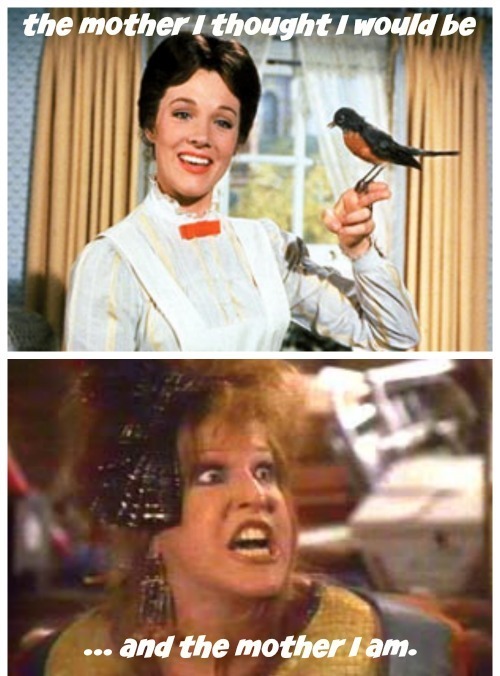 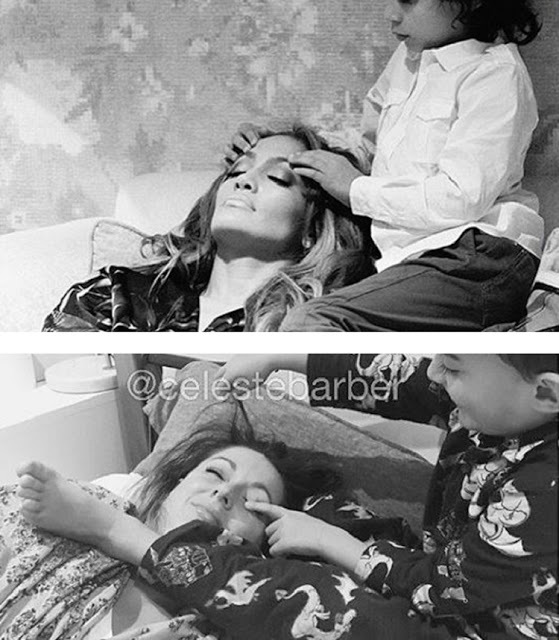 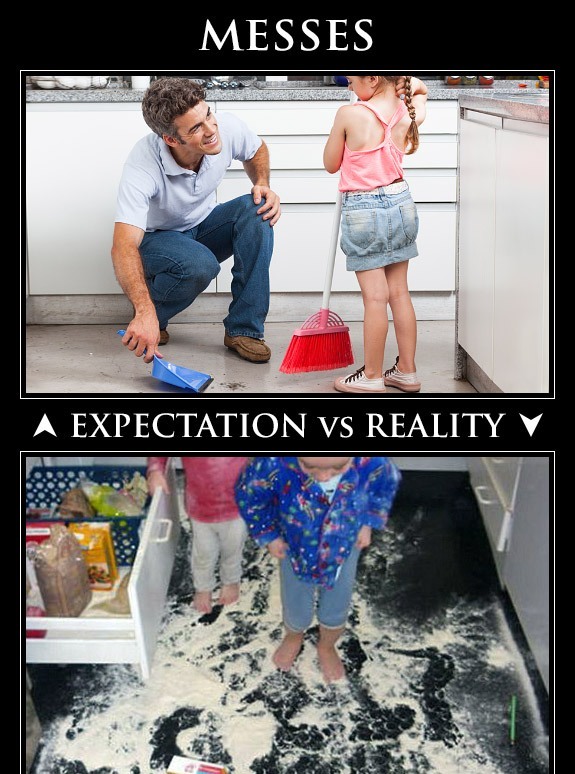 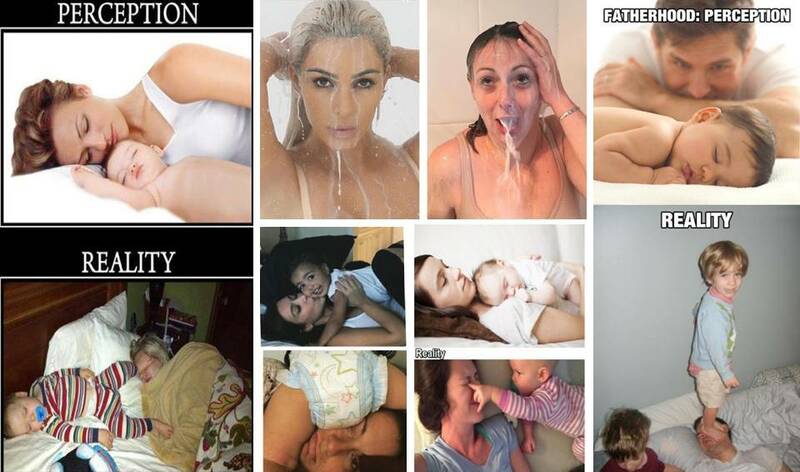 15 Funny Social Media VS Reality, This Is How It Looks Really Motherhood! 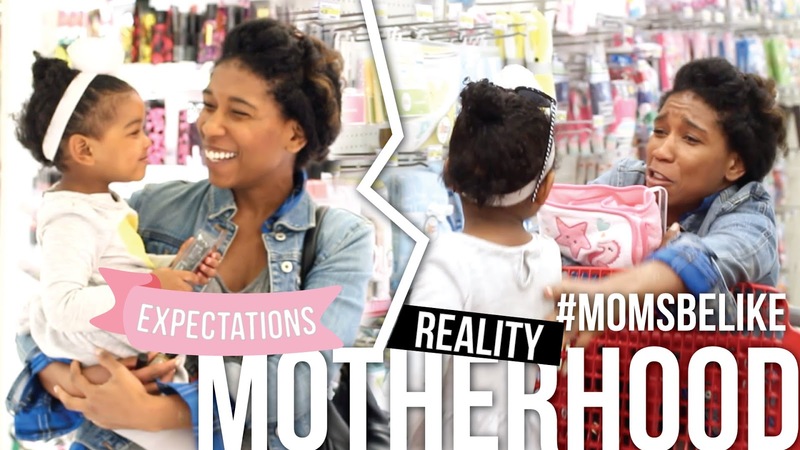 Decor Units: 15 Funny Social Media VS Reality, This Is How It Looks Really Motherhood!